Technology is such a broad kind of term; it really applies to so many things, from the electric light to running cars on oil. All of these different things can be called technology. I have kind of a love-hate relationship with it, as I expect most people do. With the computer, I spend so many hours sitting in front of a computer (Jeff Bridges). As a matter of fact technology has occupied our minds and we all are addicted to it in one way or other. Automobile manufacturers have utilized technology in their vehicles in an efficient way that’s why today we see lots of amazing car loaded with high-tech features. 2013 Fiat 500e is one of the output of technological innovation and unlike ordinary gas/petrol vehicle it’s an electric vehicle. 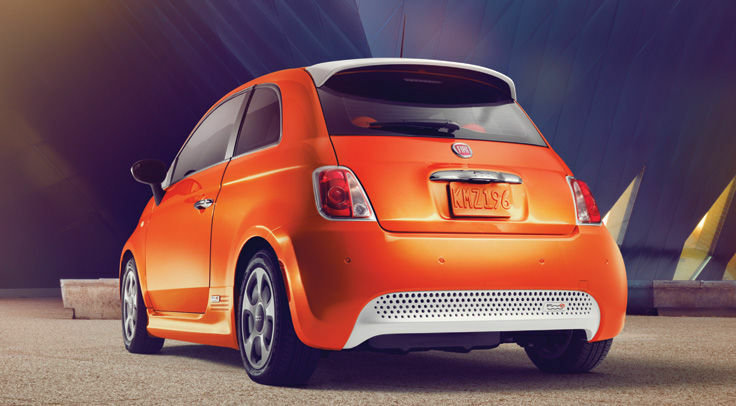 Being an electric vehicle, 2013 Fiat 500e is powered by electric Powertrain that produces Horsepower of 111hp. From a power supply of 240 Volt, you can easily charge it in just 4 Hours. After one time charging you can easily cover distance up to 80 miles. Fiat has especially formulated its design and chassis for this Electric vehicle. 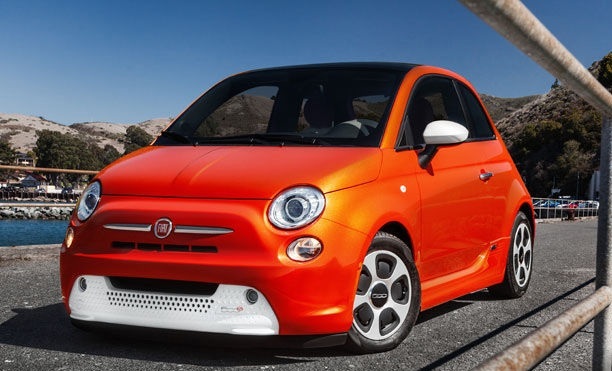 2013 Fiat 500e is an eco-friendly car and its estimated MPGe value for city is 116mpg. Above all, you will admire its handling and road grip for sure. 2013 Fiat 500e is a wonderful car with extraordinary features. Its exterior is based on Italian Design and you can easily guess this from its looks that incorporate cuts, style and linings of Italian art. 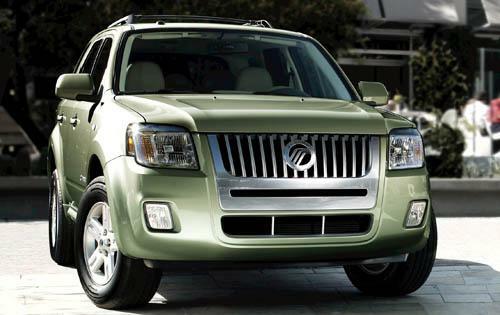 This amazing electric vehicle has gone through several changes and you will notice that its exterior is much better than the previous cars of this category. Well credit goes to hardworking and loyal engineers who tried their best to introduce a truly stylish electric vehicle. 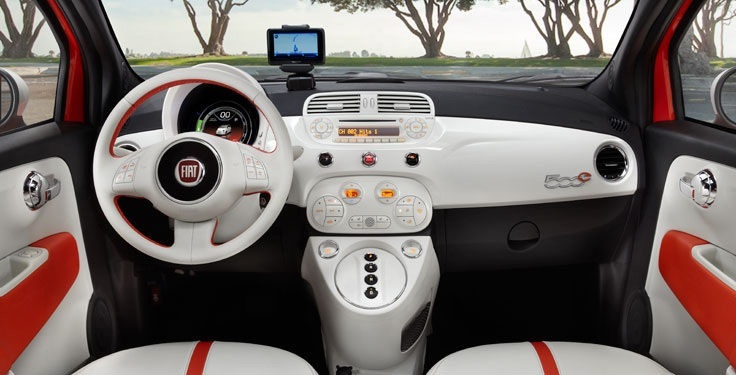 2013 Fiat 500e features TomTom Navigation Unit that will let you view the charging pattern and charging range. Moreover you can also identify the next station from where you can charge your vehicle. Good News for Smartphone users! This amazing electric vehicle is available with new Smartphone App that will let them connect their iPhone and android devices easily and conveniently on the go. 2013 Fiat 500e is not a bad option if you are desperate to own a stylish, fuel efficient, eco-friendly and affordable small car.